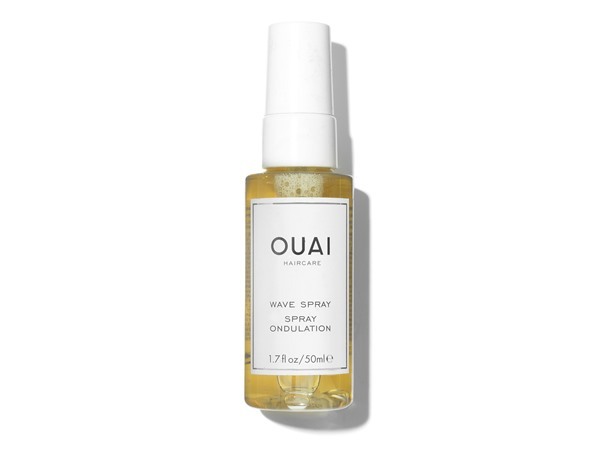 How many stars do you give Wave Spray by OUAI? 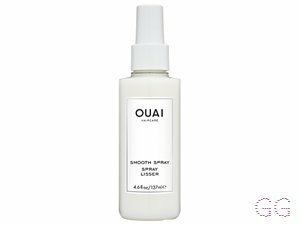 OUAI Wave Spray is available to buy at Fabled, Space NK, lookfantastic, HQhair.com, John Lewis, Cult Beauty, and Beauty Expert. A weightless texture mist for effortlessly chic, undone hair. Infused with rice protein to add hold and memory for that just got out of the ocean and my hair dried perfectly look. 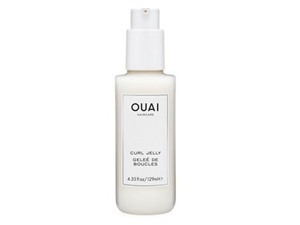 OUAI Wave Spray This product helps to create defined but well texturised waves. 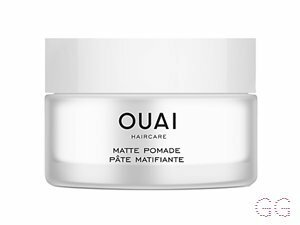 This product is brilliant especially when your hair happens to have been air dried. 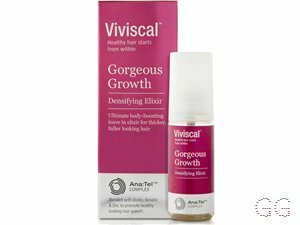 Can be used on wet or dry hair as it works equally well both ways. The smell is an added bonus!  Ideally apply to wet hair and then loosely dry for the extra oomph to hair. 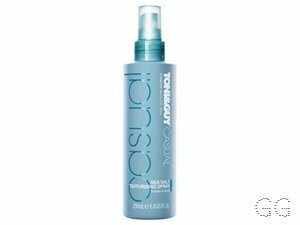 I was hesistant to buy this product as I am not the best at doing my own hair and usually stick to the salon however I found this gave me amazing results!! If you're looking for that effortless beach wave look then definitely try this!! It gives you that volume and wavey look which lasts 5-6 hours which is great for those stressful hair days!! On top of that it smells like a Beach, love this product and can't wait to try more from the range. 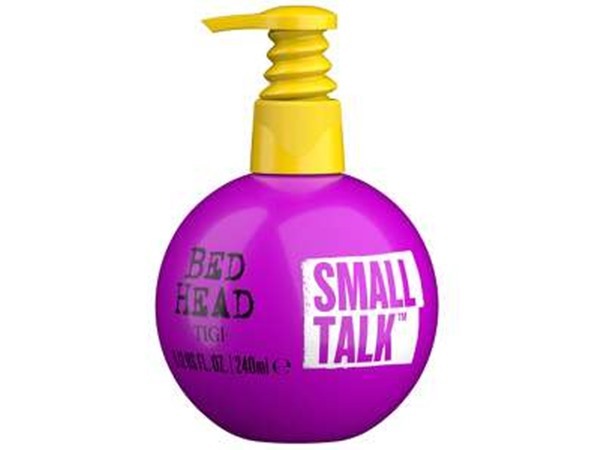 Best applied on a tight braid before you sleep or just spray all over before using curlers for great waves!